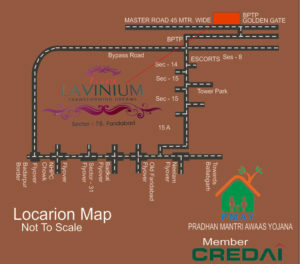 Terra Lavinium, Located at Sector 75, Faridabad, is new age housing project that is designed to give you the house of your dream Inspired by the best, the upcoming luxury housing project in Sector 75, Faridabad, offers superb amenities, leisure activities, exquisite residential choices and blissful privacy. Located on one of the most convenient, hottest and most preferred Locations in Faridabad just a few minutes from Mathura Road, Terra Lavinium is an ultra luxurious project gives you the best lifestyle. The Location is adjacent to retail, shopping centers and with essentials services like schools, and hospitals this enables you to enjoy a perfect work-life balance. Terra Group is a leading real estate company that possesses more than 25 years of experience in the industry and is focused on making newer landmarks. With professionalism and excellence as its major drivers, the Terra Group has a skilled team of engineers, Vastu experts, architects, interior designers, administrators and project planners, with experiences in developing projects of various types. 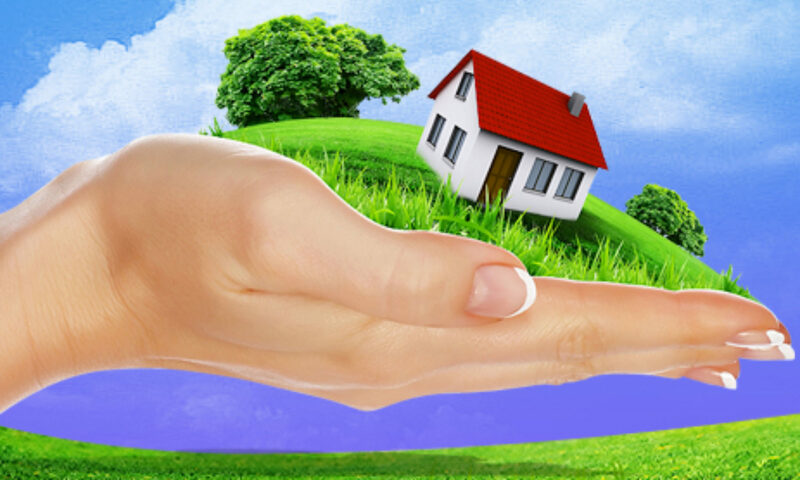 The portfolio of property by Terra Group includes projects in residential and commercial segments.